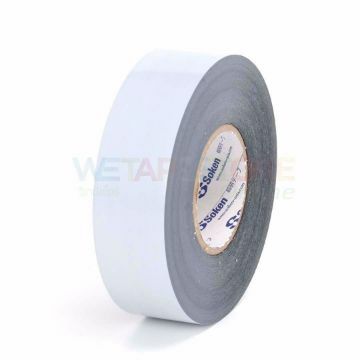 SCA3275B / W adhesive tape is a surface protection film With scratches and scratches and UV rays with high performance adhesives, excellent adhesion to rough coated surfaces Scratches or abrasions The peeling time will not leave glue stains. 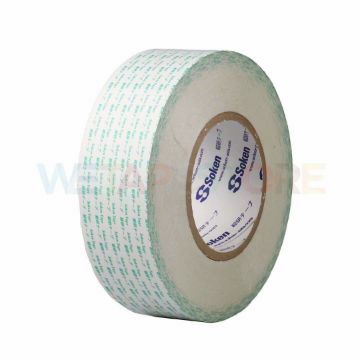 W-200BD is a film-coated adhesive tape. 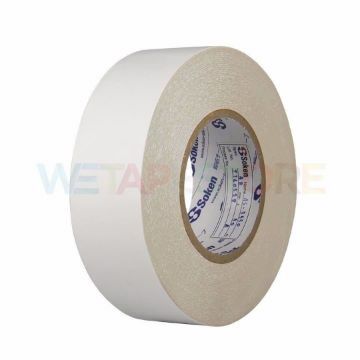 High efficiency, good adhesion And can be used on all surfaces Used in industries such as cars, electronic products, labels, etc. Yes, household jobs, stationery, posters, etc. 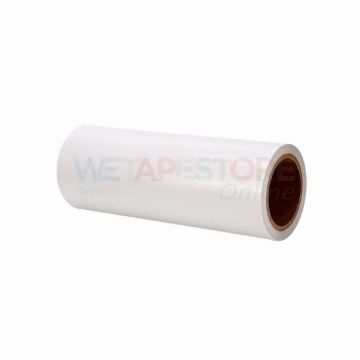 are used to attach metal and plastic. 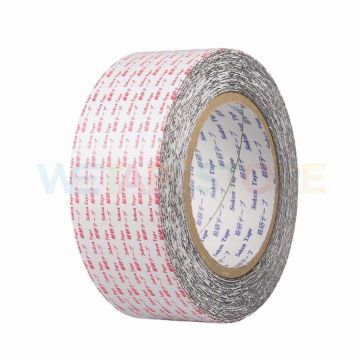 Tape Soke Type A-7502 is a 2-sided synthetic tape with high performance synthetic fabrics that can be used to attach well and can be used on all surfaces. Use good components to fix, resulting in good adhesion. 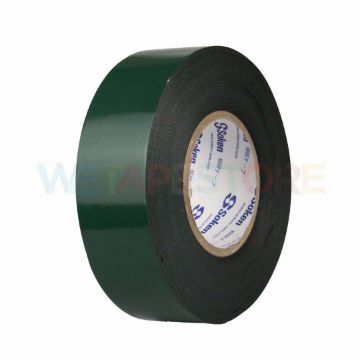 Can work well within different temperature conditions Durable in various conditions Can be used to attach metal, glass, plastic, etc. Moving tape attached to the indigo for the built-in construction, covering the wall, shredded by hand. 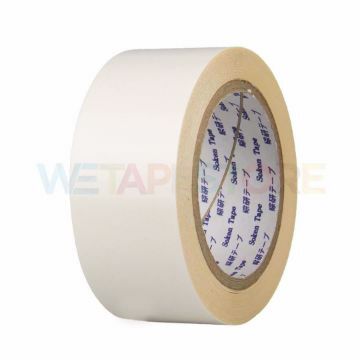 Peel off, leaving no stains on the surface, easy to use. 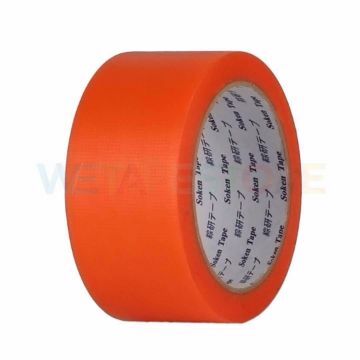 Products ready to sell tape for construction.